Many Eco Lodges and Tourism sites are being developed in The Gambia. 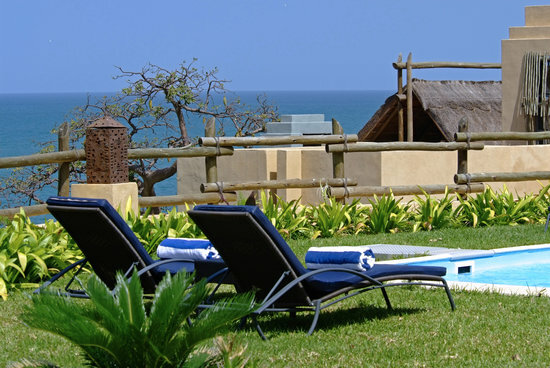 A small reserve on the edge of the beach within easy walking distance of the Senegambia area. The park offers a haven for Birds and Monkeys. Ideal for an early morning walk. Situated on the edge of the creeks, this huge tree house style Lodge offers a wonderful view over the Mangrove Swamps and is an ideal spot for Bird Watching. Small boats can also be hired from here. Created to ensure the survival and better understanding of Traditions, Myths and History. Set in a thousand acres of Forest, this beautiful Park is a Jewel of Eco Tourism in The Gambia.